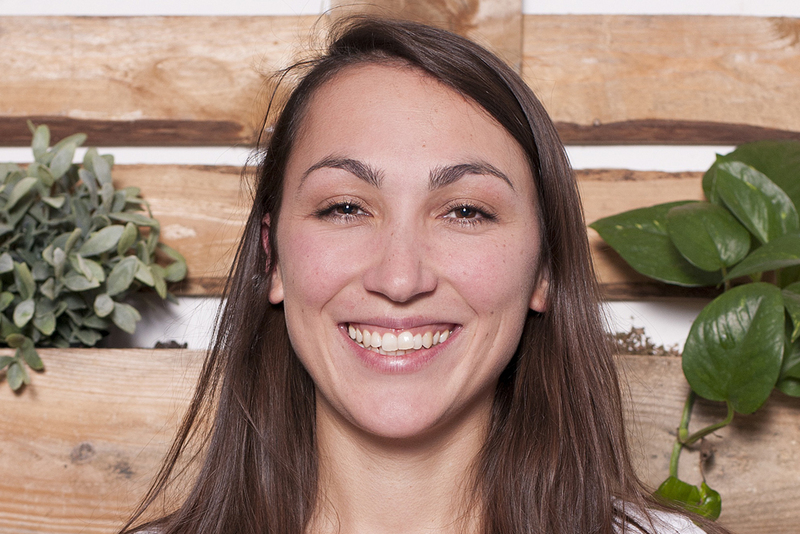 Jacey Bingler is the Chief Communications Officer for Ecosia, a B Corporation based out of Germany. 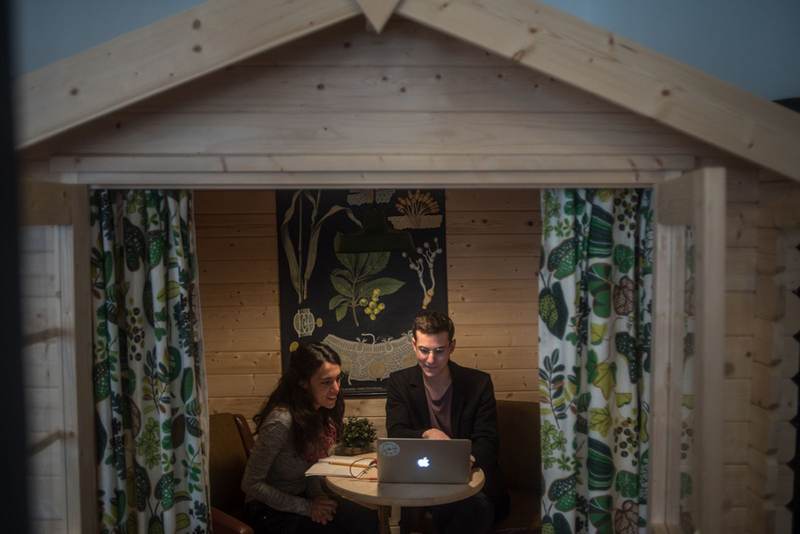 Prior to joining Ecosia in 2015, Jacey worked in digital media for the city of Hamburg, as well as a translator. 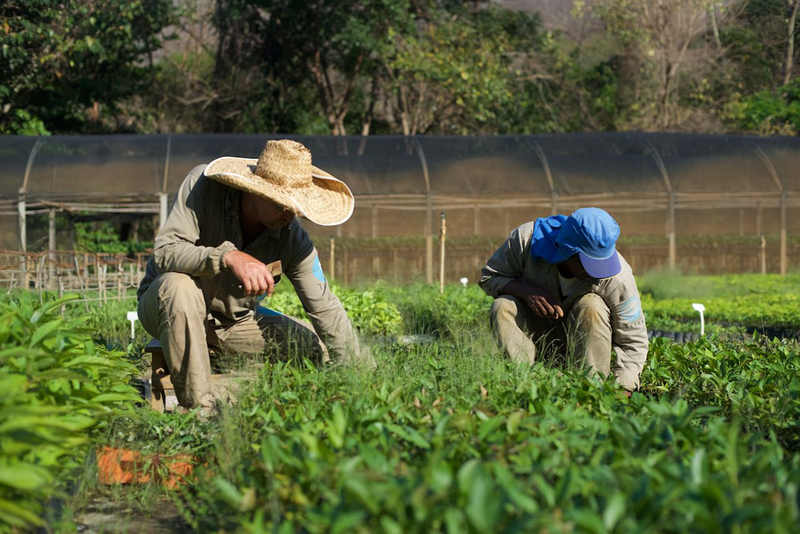 Ecosia is a search engine that donates at least 80% of its profits from search ad revenue to tree planting programs in Burkina Faso, Madagascar, Indonesia and Peru. By searching the web and shopping online with Ecosia, you can help the environment for free. 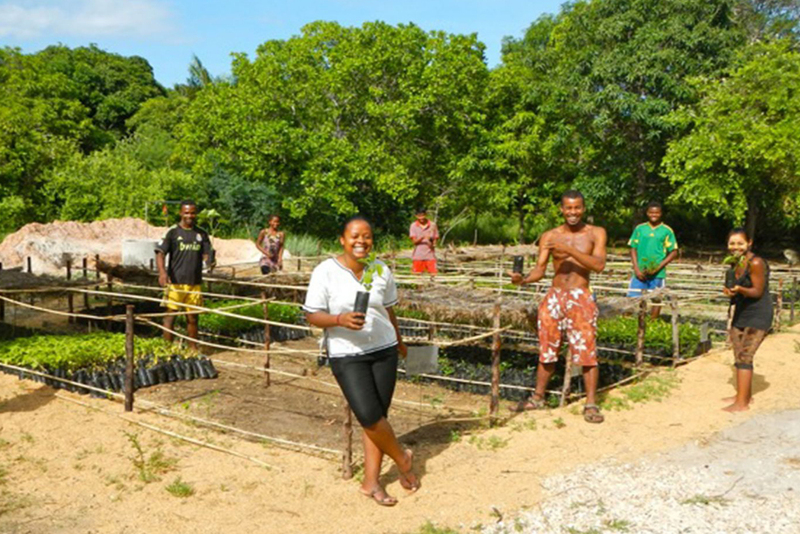 In donating 80 percent of its surplus ad revenue, the search engine has raised almost $3 million for reforestation projects since its founding in December 2009. 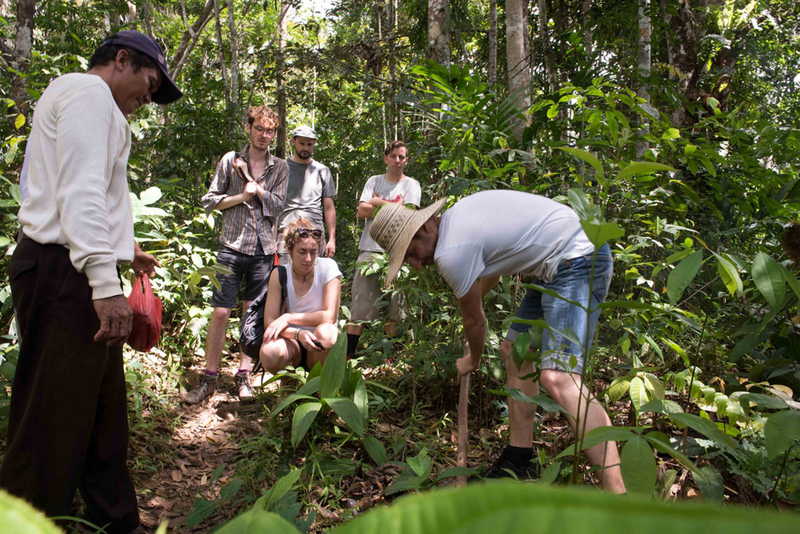 Ecosia’s mission to cultivate a world where the environment doesn’t need protecting has it working to plant one billion new trees by the year 2020. 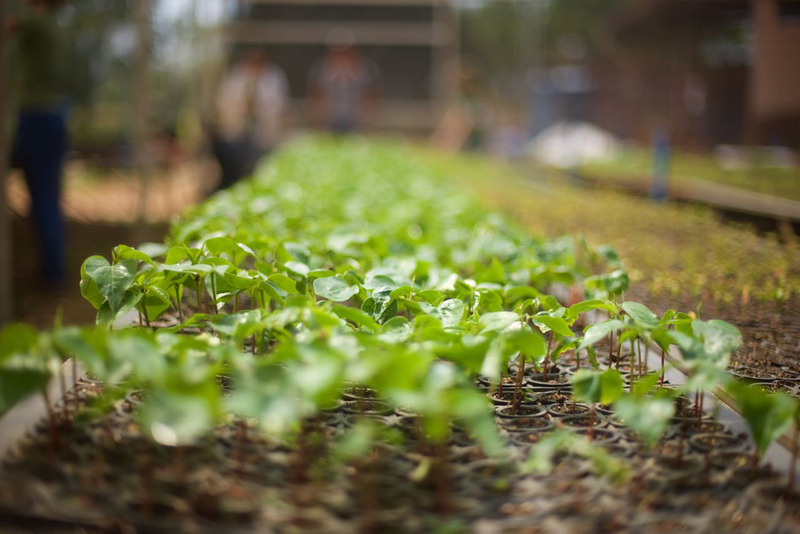 By supporting high-impact reforestation efforts – as well as neutralizing all CO2 emissions related to its search – Ecosia aims to achieve the highest positive environmental impact per dollar possible. By publishing its monthly donation receipts online, Ecosia aims to live up to its users’ demands for transparency. 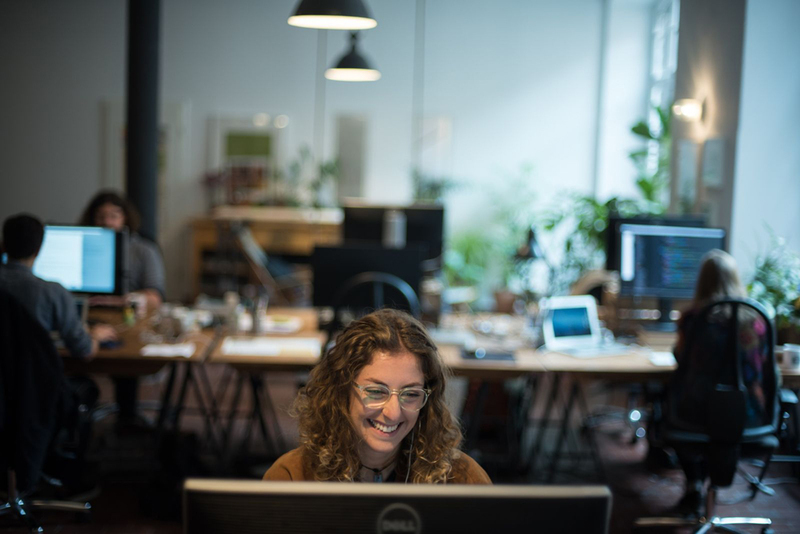 And by working to improve its charitable web service day after day, Ecosia aims to show the world that small changes can make a big difference. 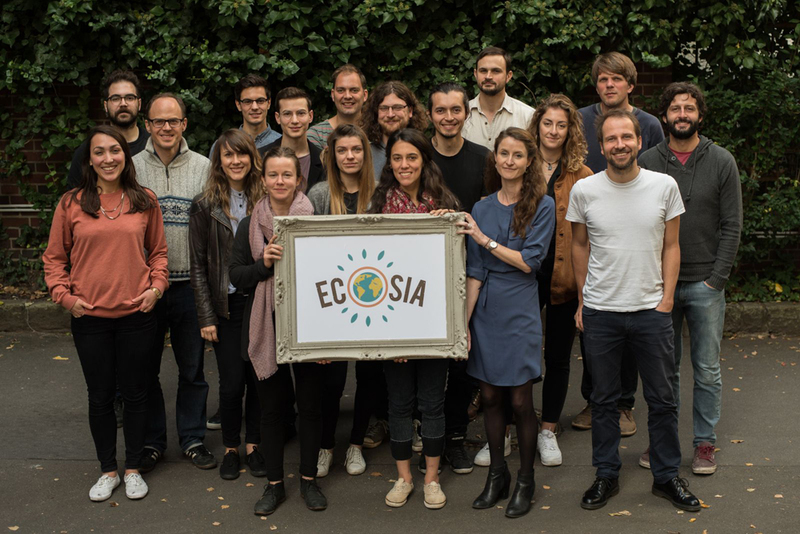 In May 2015, Ecosia was shortlisted for The Europas, the European Tech Startups Awards, under the category Best European Startup Aimed At Improving Society.